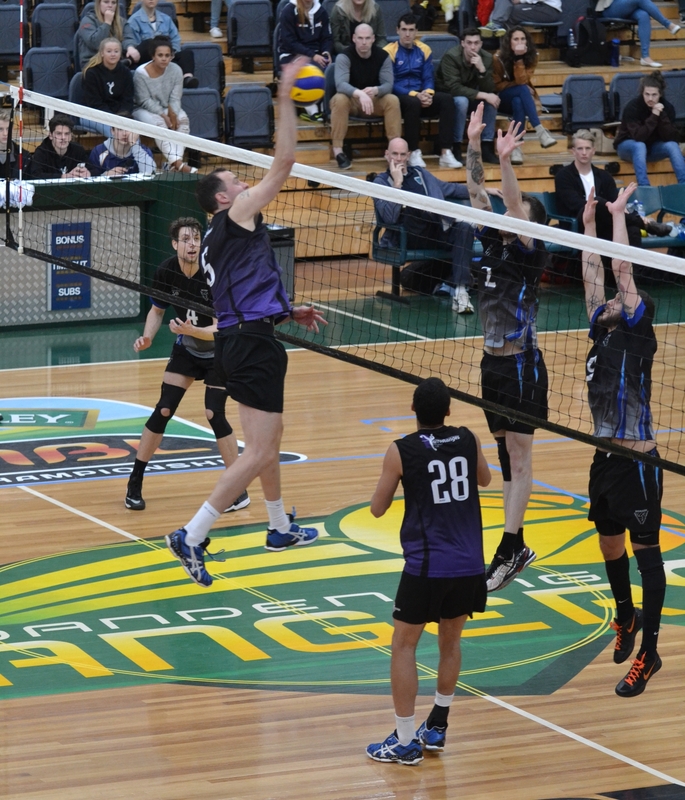 Volleyball Victoria will be live streaming the Premier Women and Premier Men's Grand Finals on Saturday 20 August. Access to the live stream is free via our YouTube channel and is another step towards increasing the accessibility to our premier volleyball competition. 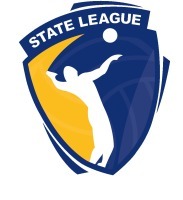 Live streaming coverage of the Premier Women and Premier Men's Grand Finals will be live, straight from the State Volleyball Centre at Dandenong Stadium. Replays of the Grand Finals will also be available via our YouTube channel to watch at your leisure. Can't make it to the stadium? 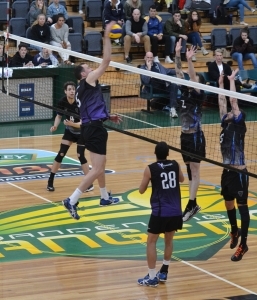 Tune in and watch both Premier division Grand Finals LIVE and FREE from anywhere in the world. Subscribe to the Volleyball Victoria YouTube channel!